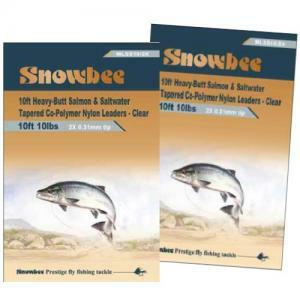 Snowbee tapered poly-coated leaders provide superb turn-over and presentation for almost any application. 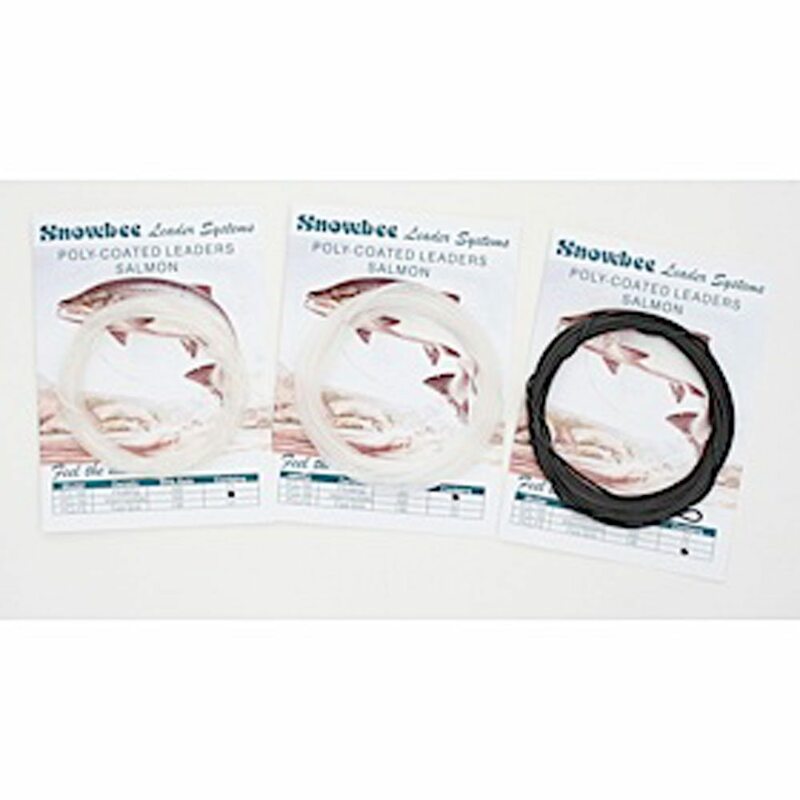 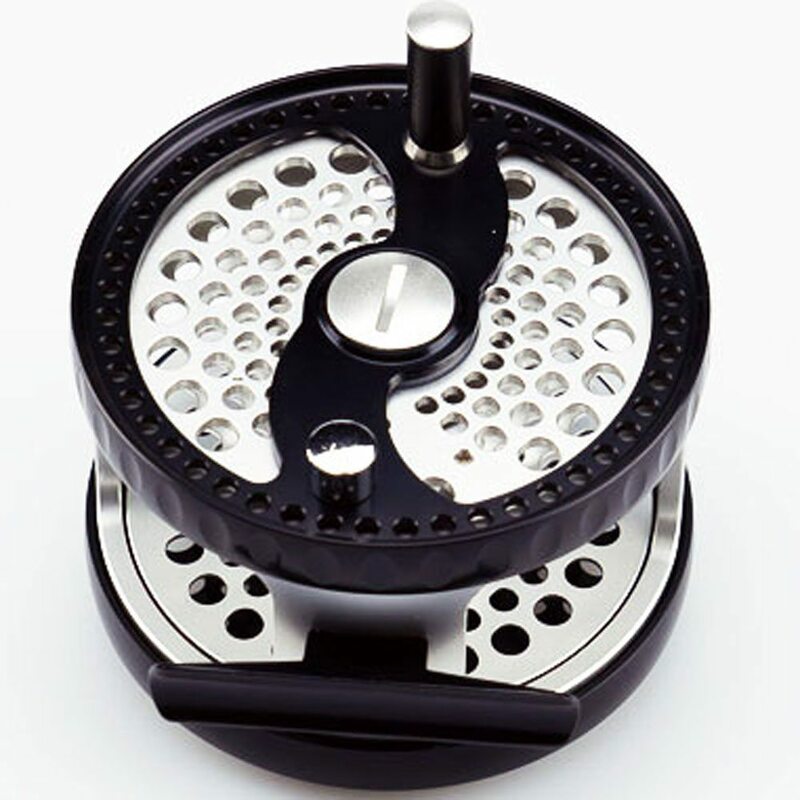 Available in a range of densities to suit various fishing situations where depth control is critical. 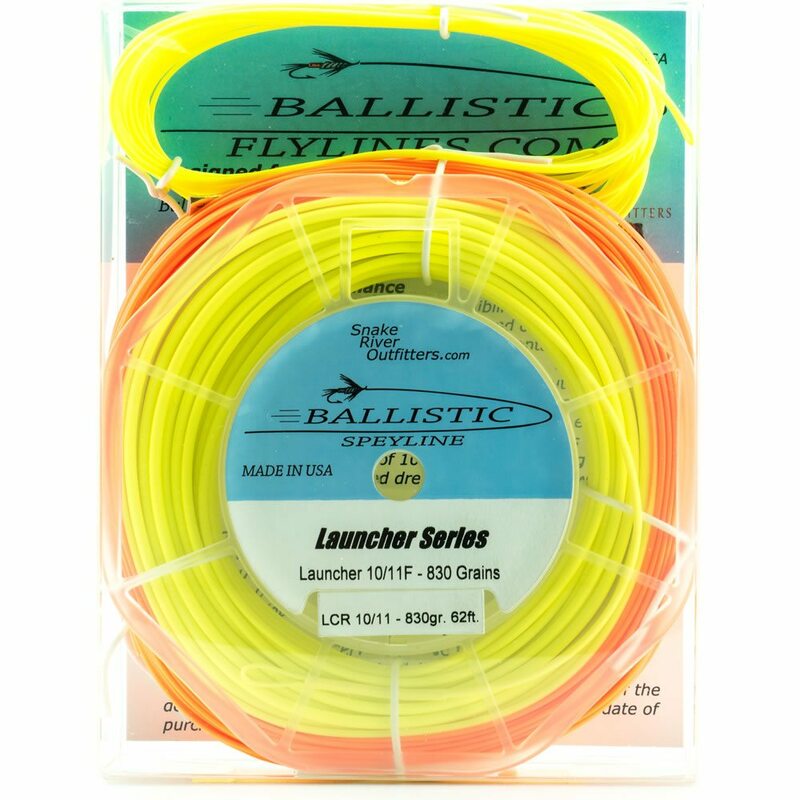 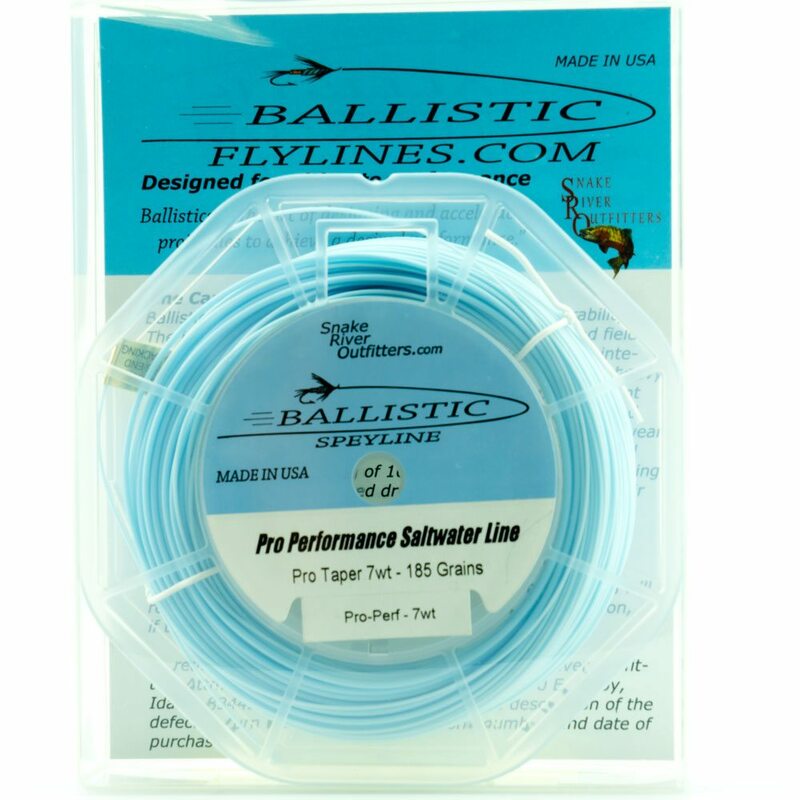 A superb range of salmon leaders, constructed in the same way as the Trout PCL’s. 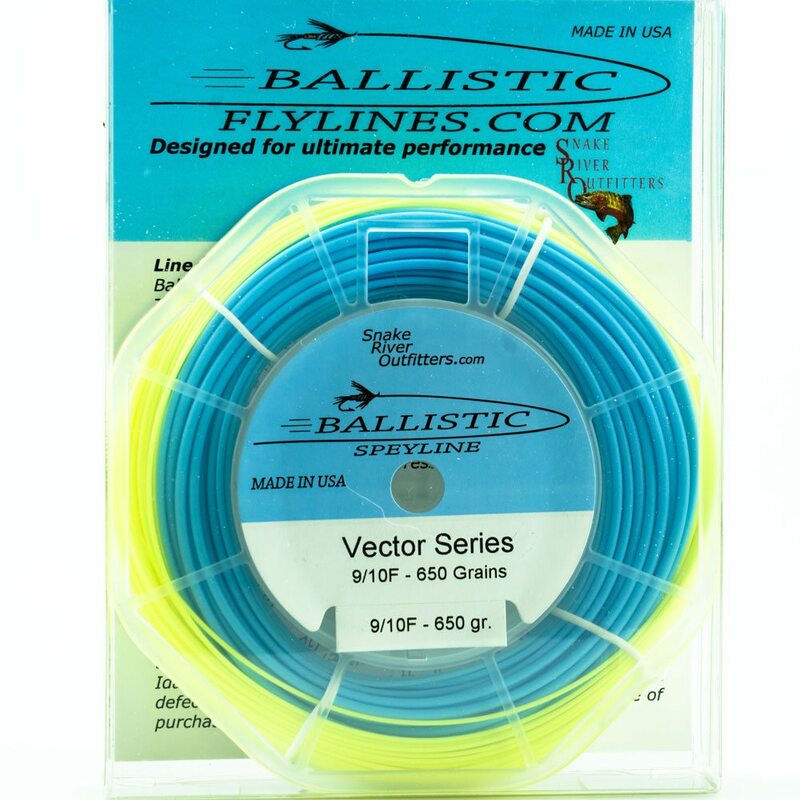 Gives a superb, controlled turnover and delicate presentation of small to medium sized salmon flies - For larger flies simply trim to the desired length (starting at the tip). 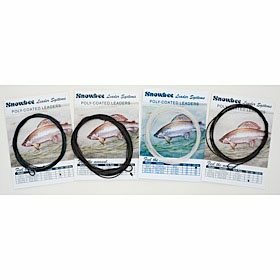 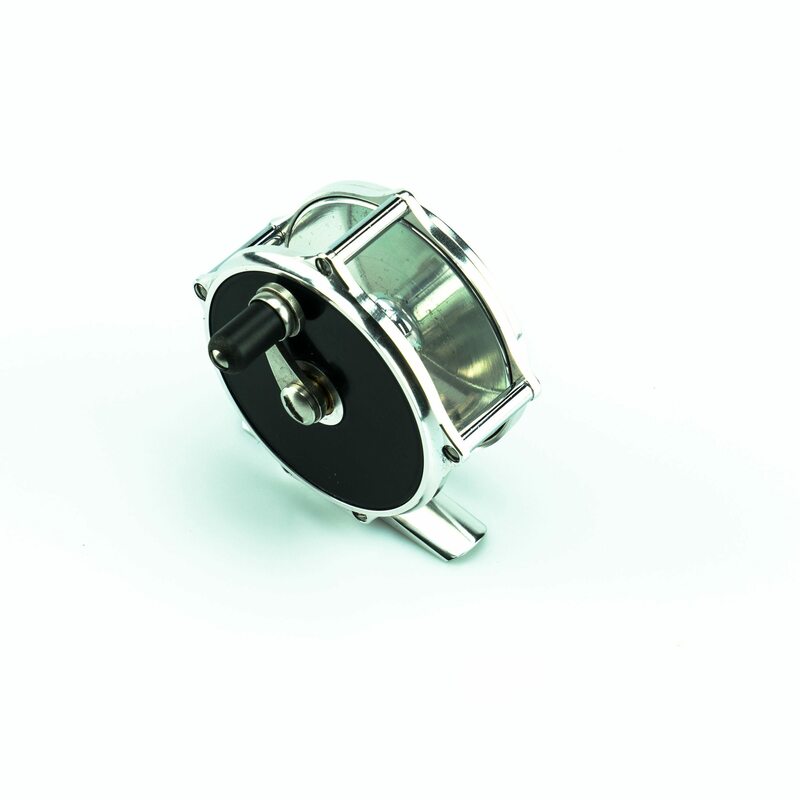 Available in a range of densities to suit a wide range of fishing situations and are the perfect addition to our Switch Lines.